Him: You’ve planted these cucumber babies from seed and have been looking after them since. 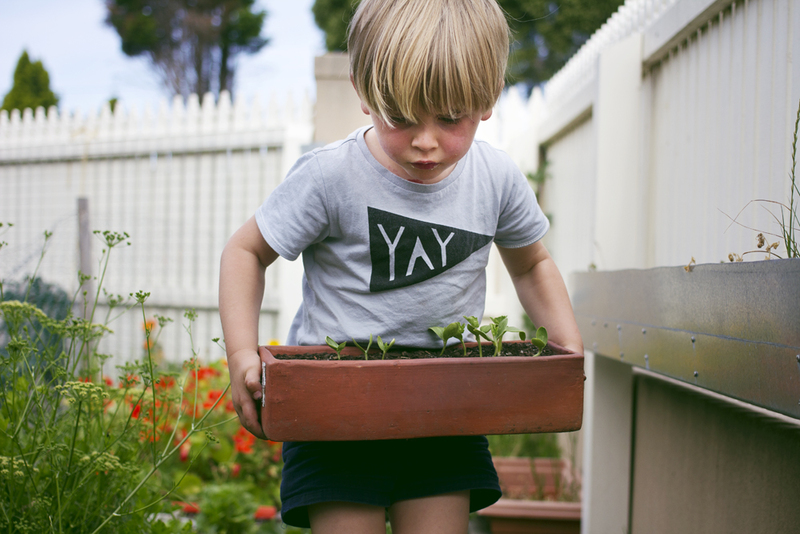 Today you’ve put them in the veggie patch – all by yourself. Her: You’ve been a little under the weather lately…teething these molars sure does not help. Linking up as every week with the wonderful Jodi from Practising Simplicity.